The Second Amendment to the Constitution, which also forms a portion of the Bill of Rights, protects the rights of the people to keep and bear arms. However, both the United States Federal Government and the State of Florida regulate the purchase and use of firearms. The use and possession of firearms is highly regulated. Therefore, criminal penalties for offenses involving the use or possession of firearms are numerous and can be confusing to distinguish. When is it lawful to possess a firearm? Whether or not it is lawful to possess a firearm may depend on so many different factors such as: 1) who is in possession of the firearm; 2) the location; 3) the manner in which the firearm is being carried or stored, 4) whether the person is under the influence of alcohol or a controlled substance; etc. . . . Florida Statute 790.25 governs the lawful ownership, possession, and use of firearms and other weapons in Florida. Can I “open carry” a firearm in Florida? No. With certain exceptions, Florida is one of the few states that makes it unlawful to carry a firearm that is in open view to the public. What are the penalties for carrying a concealed firearm without a permit? However, the penalties for possession of a firearm are substantially more severe if the person has been previously convicted of a felony. What are the penalties for using a firearm while under the influence? 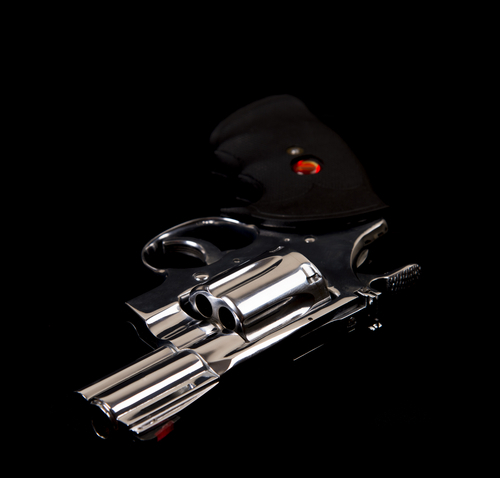 What are the penalties for discharging a firearm in public or on a residential property? The penalties may be much more severe if the firearm is discharged from a vehicle. What is Florida’s 10-20-Life Law? Florida law provides for minimum mandatory penalties for certain offenses involving the use or possession of firearms or “destructive devices.” Depending on the facts, these minimum mandatory sentences are broken down, as the name “10-20-Life” implies, into ten (10) years prison, twenty (20) years prison, or twenty-five (25) years prison to life. If you have been accused of a gun charge or criminal offense involving a firearm in the State of Florida and would like to Contact Criminal Defense Attorney, please call 239-775-1004. Consultations are absolutely free and completely confidential.